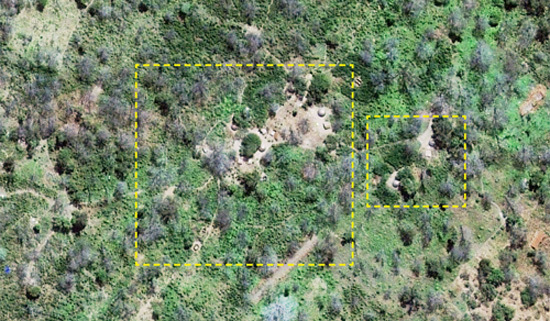 Satellite image of likely LRA camp in Kafia Kingi. Click to see full image . (Photo Credit: Digitial Globe 2013). Now where will the US go on the ICC? 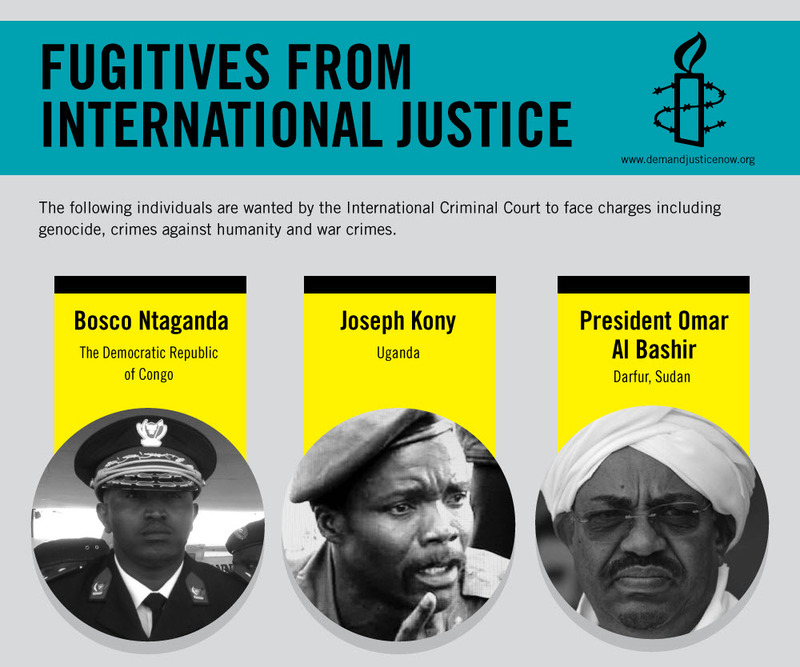 While international justice has seen many milestones over the last months, including the surrender of “The Terminator” Bosco Ntaganda, one of the most well known fugitives from the International Criminal Court (ICC) remains on the loose. 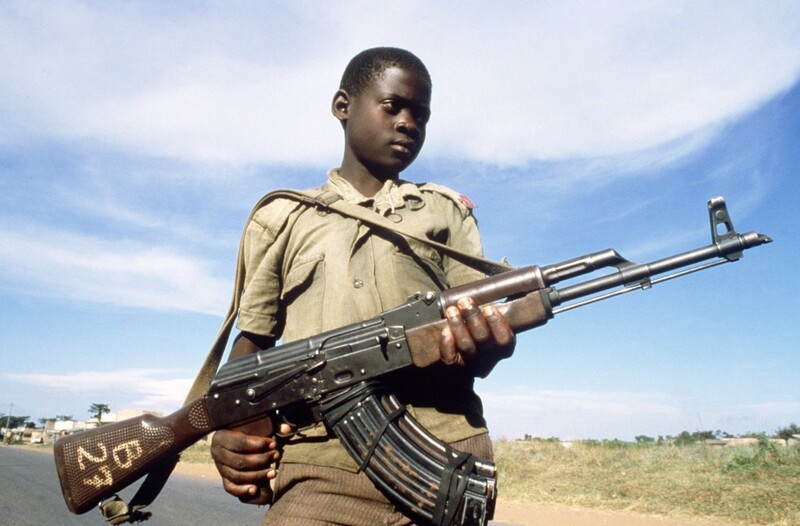 Joseph Kony, the Lord Resistance Army’s (LRA) notorious leader, has so far evaded arrest. However, as of today, attempts to locate his whereabouts have gotten a considerable boost. In fact, thanks to satellite imagery, we might know the exact coordinates of his recent location.